Learn how to become more balanced in the saddle and a better equine partner with these basic yoga stretches for equestrians. I am a true believer that yoga practice enhances living on so many levels, making it a practice suitable for everyone. Yoga is a practice of awareness, the more aware we become on our yoga mats, the more aware we become in life and on horseback. Here are my recommendations for good stretches that have a yoga base to help you with your riding. Hip opener and hip flexor stretches in general are great for equestrians. Pigeon Pose, Cow Face Pose, high and low lunges and the like. Keeping the hips open and free not only provides more comfort while sitting astride a horse and allows one to mount/dismount with more ease, it allows the hips to flow in a more relaxed way with the movement of the horse (which also changes the horse’s movement). In addition, the hips and lower back are interconnected, and these stretches assist in keeping lower back tensions at bay, which can sometimes becomes tense while riding. Balance postures are essential for riders. 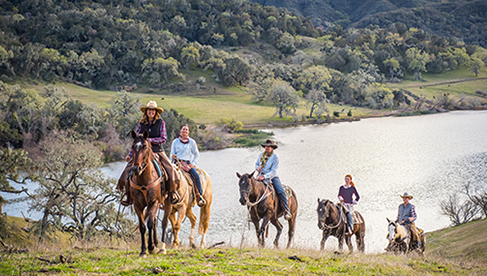 Knowing and understanding where "your center is," is an important component when in the saddle. If you are riding in front or back of your center you will be off balance, affecting your stability, safety and even your horse’s movement. The rider will also tire more quickly and become sorer when riding off balance. Core work is excellent for riders. Everything comes from the core. Keeping a strong core also helps keep a strong back. It allows the rider to sit erect and strong but not necessarily rigid. Plank and Boat poses are excellent core strengtheners. Stretches for the shoulders can be helpful to keep shoulders relaxed, back, and down away from the ears. Simply interlacing hands behind the back and stretching the arms upward in what I'd call “Yoga Mudra arms” can release shoulder and upper back tension as well as open the chest. Eagle Arms pose can also help release shoulders and shoulder blade areas. Leg strengthening poses are very helpful for equestrians as well. Strengthening your legs can make mounting and dismounting easier and help with posting in some riding disciplines. In addition, a rider should be riding with the use of their legs, not their hands. 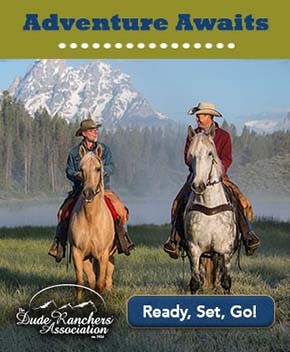 Legs help to guide your horse, and to help you stay in your saddle. 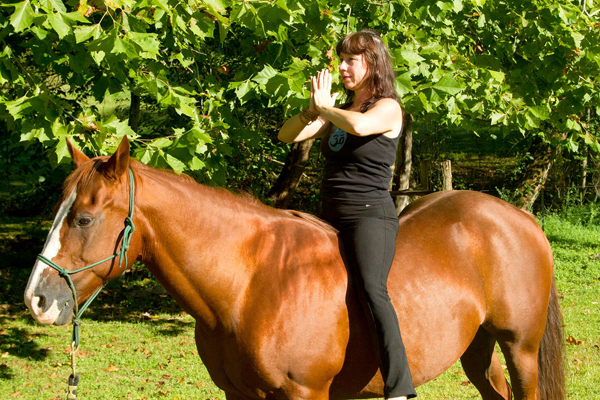 There are countless benefits of many yoga poses for horse riders and how yoga poses benefit us in daily life activities as well, but these are a just a few of the essentials in my opinion. About the Author: Cathy Woods teaches yoga as an “awareness practice” to be used on and off the mat. In addition, she leads a program called Body, Mind, Equine, combining her passions of yoga and horsemanship, teaching how yogic principals can be used to improve one’s horsemanship to become a more aware and conscious rider. 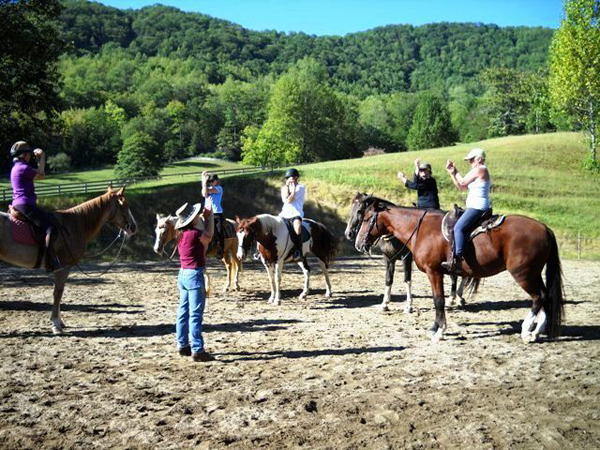 For more information on Cathy’s horse and yoga retreats, visit her website.